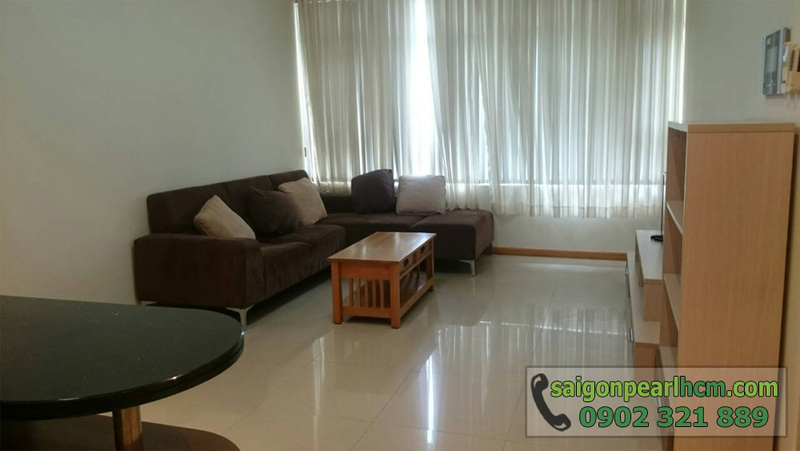 Saigon Pearl apartment is a modern complex condominium with closed services on the bank of Saigon river. Located on Nguyen Huu Canh street, one of the main streets in Ho Chi Minh City, you only take about 10-15 minutes to drive to amusing and famous places of neighboring districts. 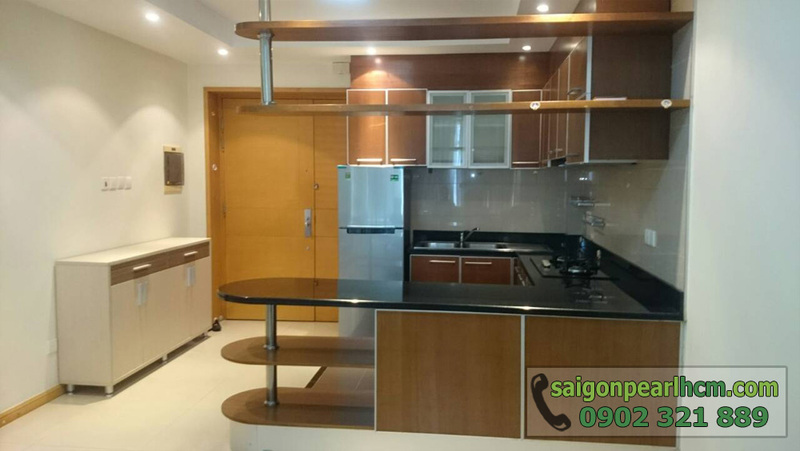 Saigon Pearl apartment for rent on the 8th floor of Topaz 2 Tower with total usable area of 86 sqm including 2 bedrooms, 2 bathrooms, kitchen and living room which is suitable for 3-4 family members to live. Particularly, the living room has open space to connect with kitchen to create a cool and spacious space with the large glass window that brings the whole of city into your eyes. 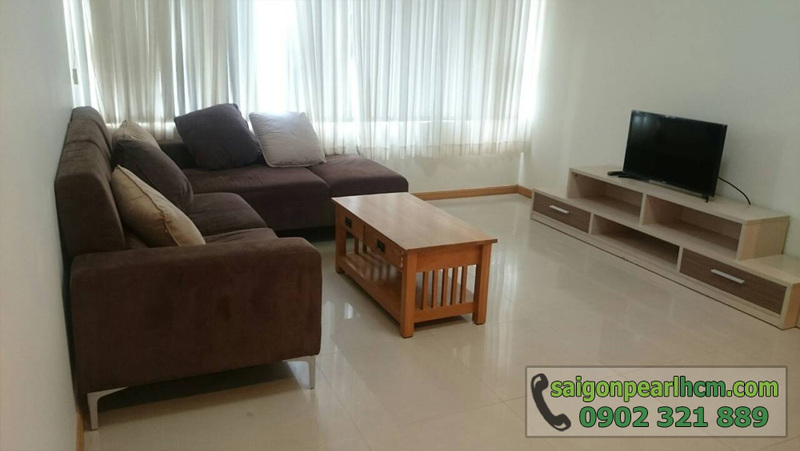 Saigon Pearl apartment is equipped full of advanced furniture which imported from Europe and is arranged the apartment which is neat and tidy. 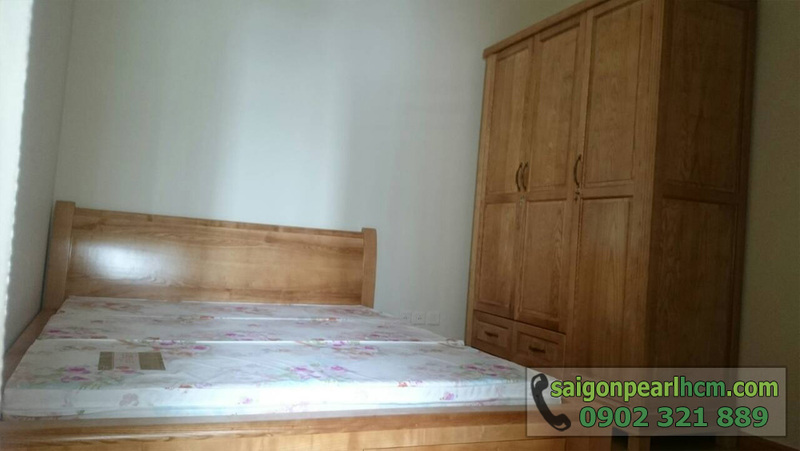 The bedroom also fitted with many large cabinets, TV LCDs, dressing table, mattress, ... with natural wood floor and elegant curtains creating the luxurious and charming beauty for this Saigon Pearl apartment. 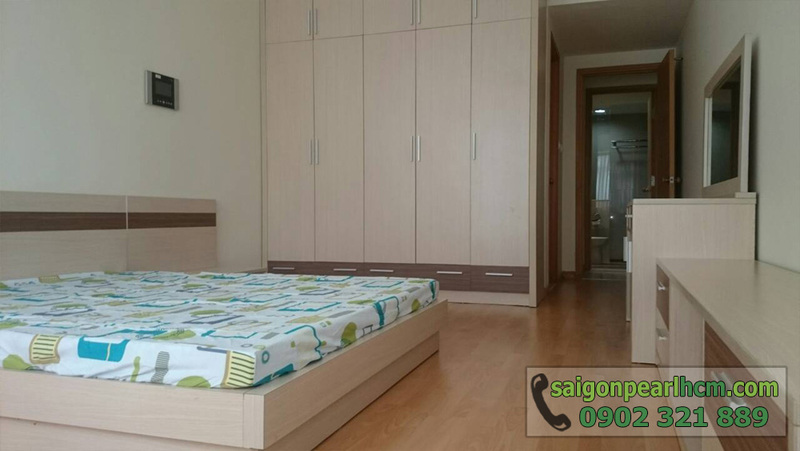 The attractive rental price of Saigon Pearl apartment is only 800 USD per month ~ 18.1 million VND (including management fee) and is converted into VND following the bank rate at the time of contract signing. Don’t hesitate to contact us to update the most accurate information and free in visiting. Our professional group in real estate consultant will consult specifically and look for the suitable apartment for you.